Pencil sharpeners for the perfect tip on your eye and / or lip pencil. 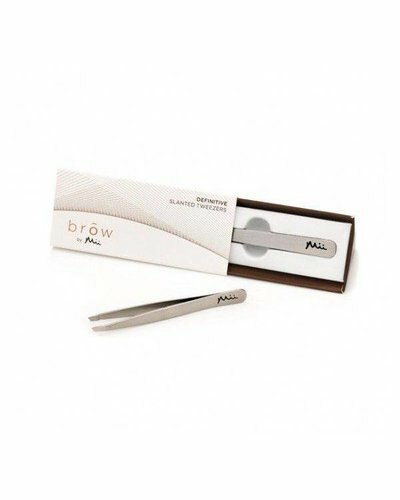 Precision tweezers to perfectly remove unwanted hairs. 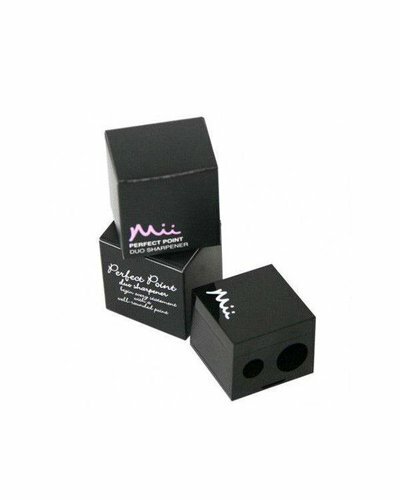 Pencil sharpener for the perfect tip on your eye and / or lip pencil.